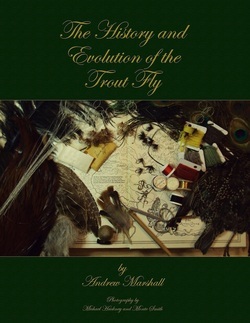 Andrew Marshall's perseverance for historical accuracy, coupled with his artistic tying talent, have recreated a visual and tactile history of the flies tied and fished by our forefathers. Working from the fifteenth to eighteenth century European and British angling literature, Andrew painstakingly sourced, or creatively substituted, the sometimes quite odd tying materials to create faithful examples of these original fly patterns. From a historical perspective, the book traces the evolution of fly patterns, where they were first documented and how they were passed from author to author, "borrowed" in their own works. 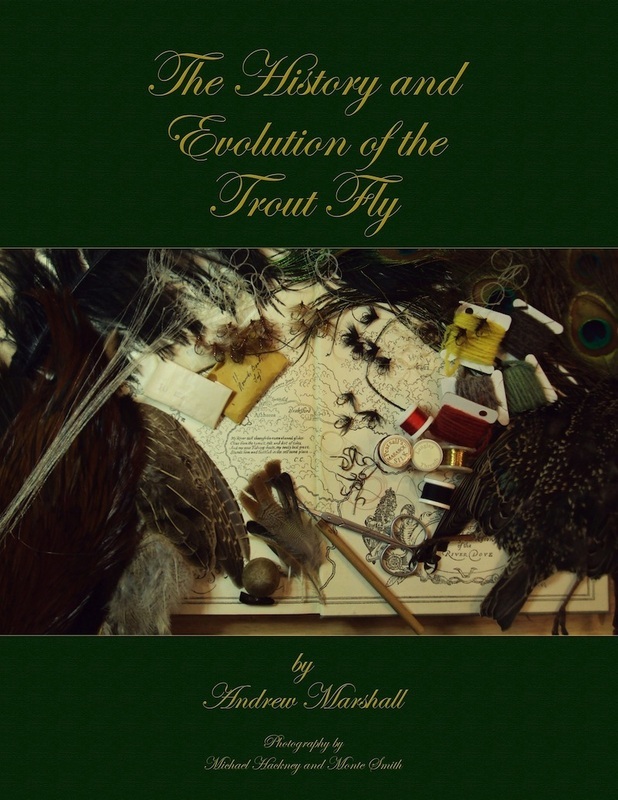 The History and Evolution of the Trout Fly - Part 1 is printed on high quality 80# glossy paper and is available in either softcover or a Limited Edition hardcover with dust jacket. Not only does Andrew take us on a journey through time with his survey of the British and European literature, he has tied each and every known pattern on horse hair snelled hooks. Even more amazing than the flies themselves is that every fly was tied in-hand without a tying vise, the way they would likely have been tied centuries ago. The book includes a tutorial on tying in hand.